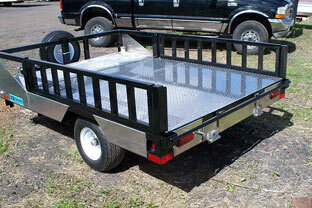 KB Trailers… we’ve got the bead on all your welding needs! 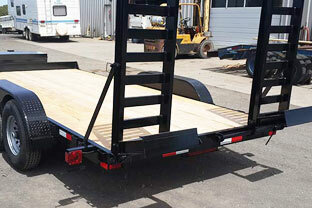 If you’re looking for trailers, truck beds, or any other number of custom welding and fabrication items, we’ve got just what you need. 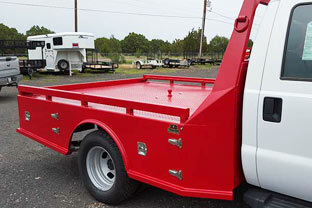 Our goal is to provide welding services and materials that can’t be beat, whether you’re building a tiny house, looking to put together a fleet of trailers or just need some minor welding repairs. 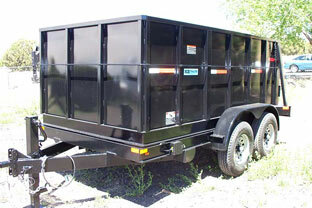 We’re not just your average welding shop. 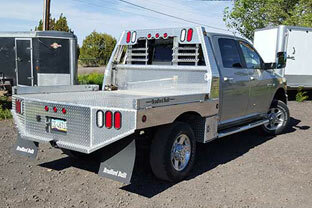 We offer Tig, Mig, and Stick welding along with trailer and truck bed fabrication and repair. 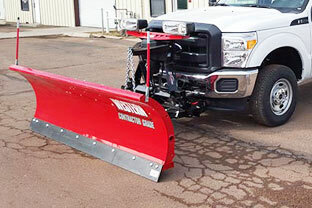 We’re also a certified dealer for Western Snowplows as well as B and W hitches. ​Take a look around and see what we have to offer. Then, shoot us an email or give us a call so we can get started on your newest project! 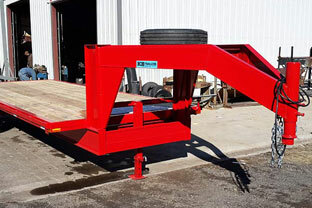 With a small team of employees, each having at least 10 years of experience and certification, we are confident that we can fulfill all your welding and fabrication needs. 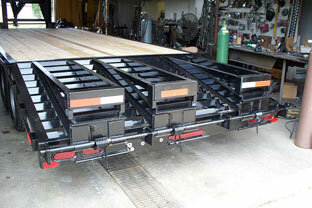 We offer everything from custom weld orders to fabricated trailers and truck beds. 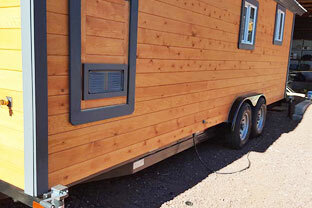 We also do tiny house trailers, one of which was featured on HGTV. 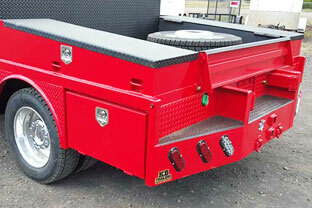 At KB Trailers, our services are as diverse as your needs.